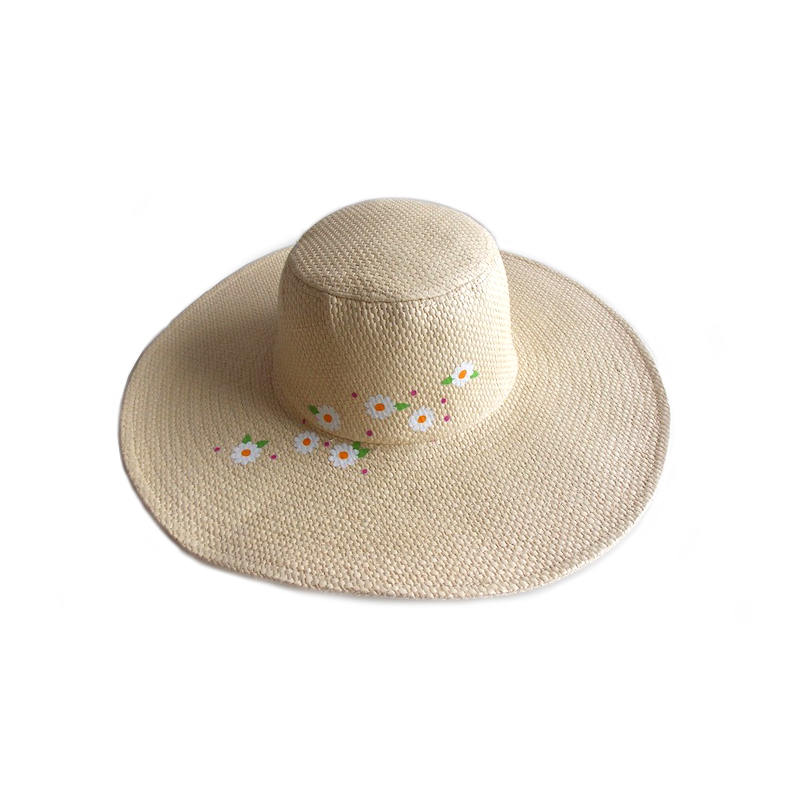 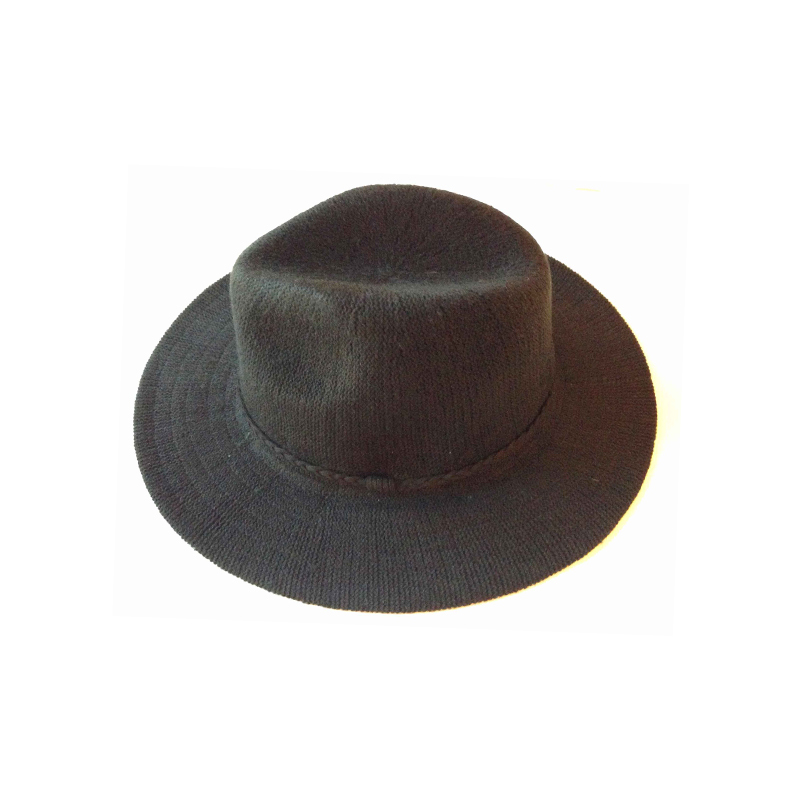 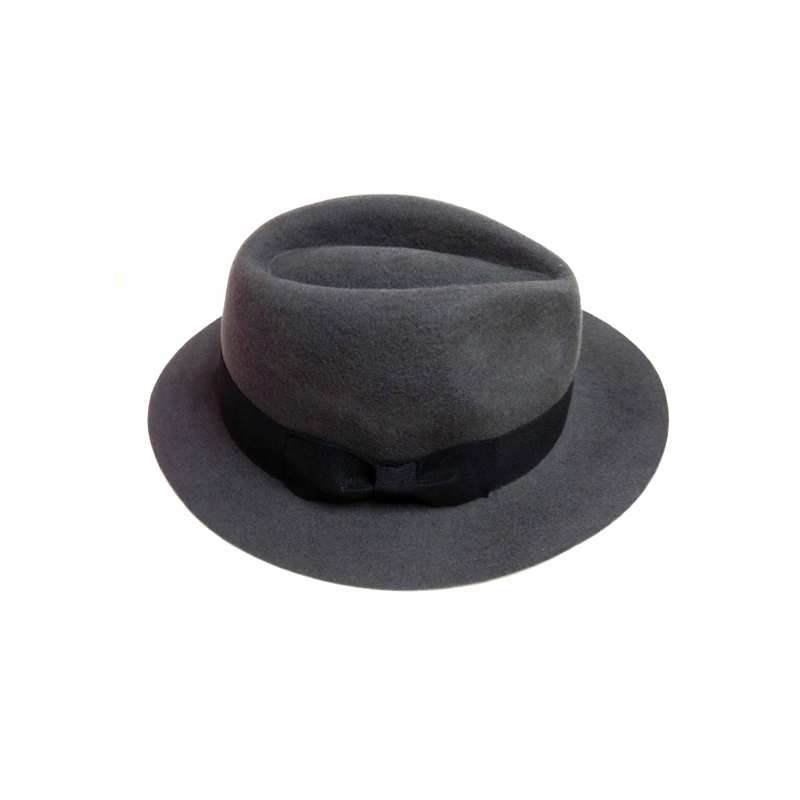 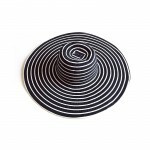 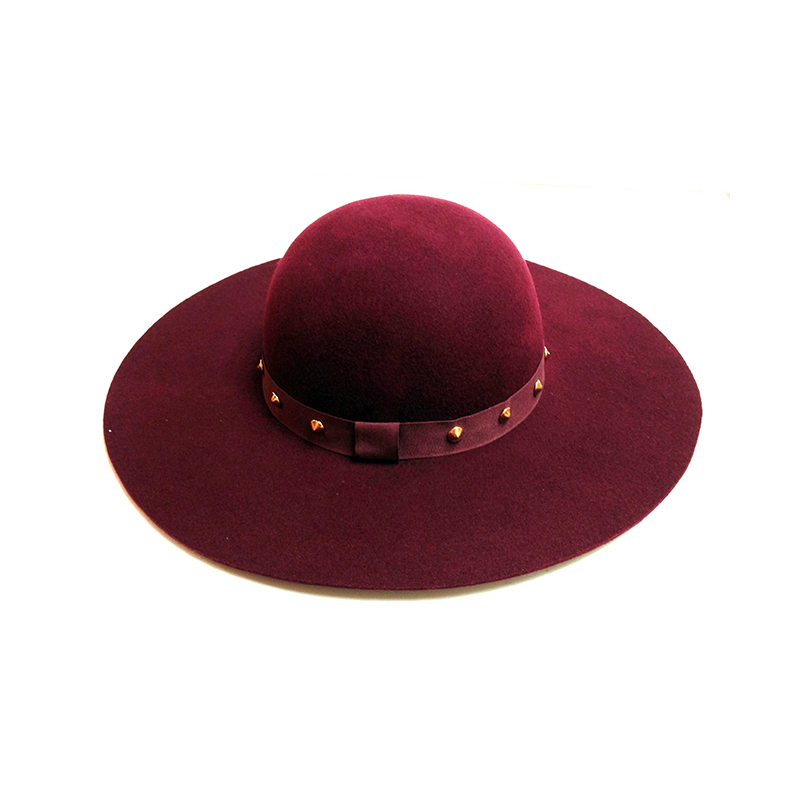 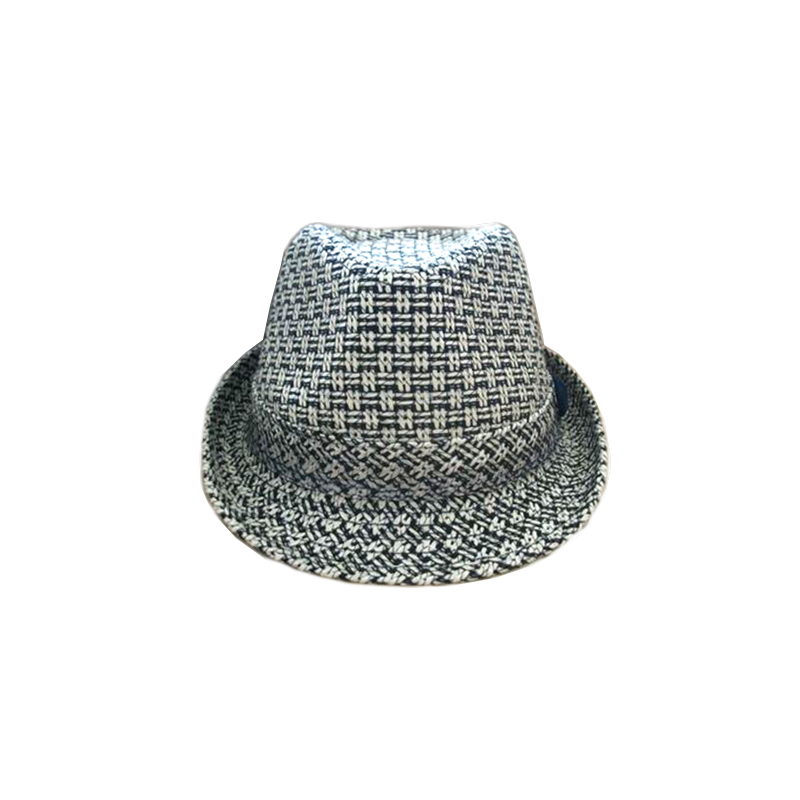 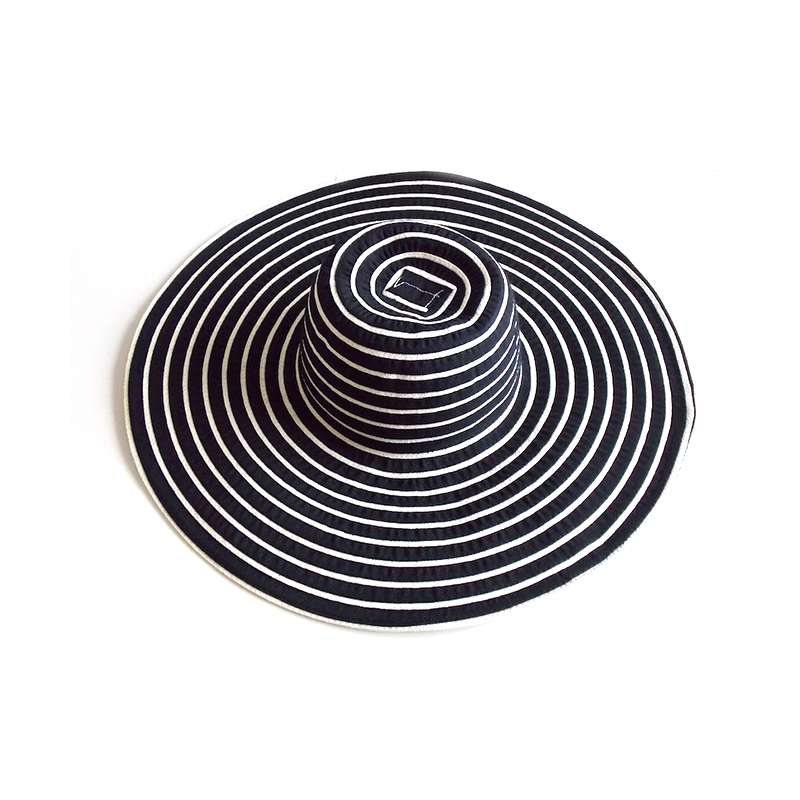 Fedoras, Felt Hats, Knitted, Cut & Sew, and Straw Hats we support all variety of brimmed hats. 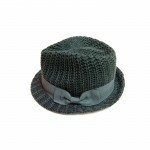 Each hat gives warmth, comfort, and makes you stand out. 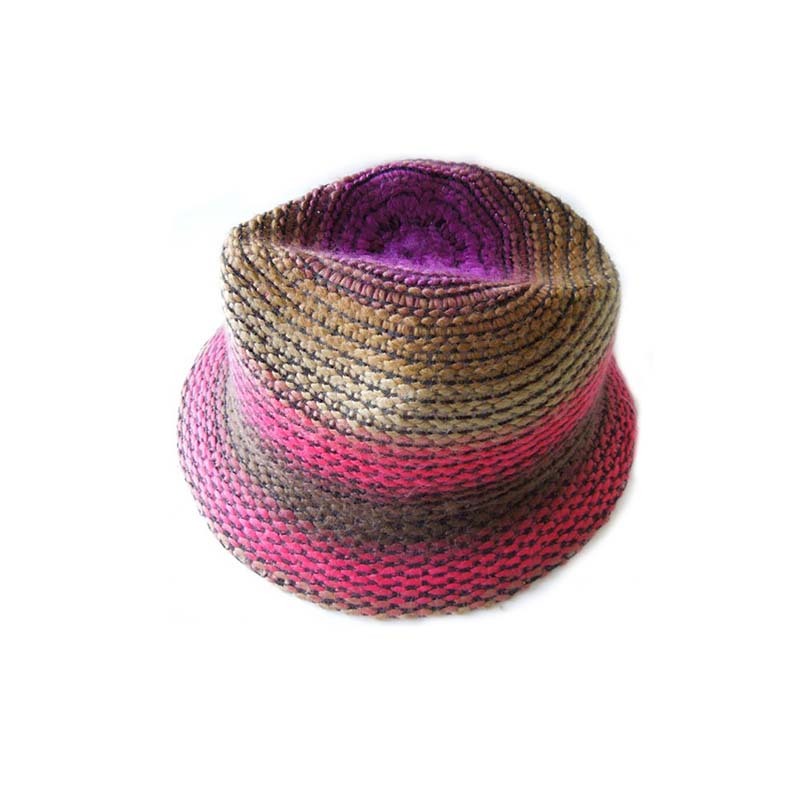 Compliment your favorite outfit and scarf with a touch of style. 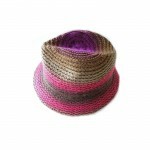 Colors: All colors and patterns available. 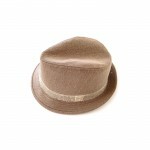 Materials: Wool, Cotton, Tweed, Acrylic, Wool, Twill and Poly blends.